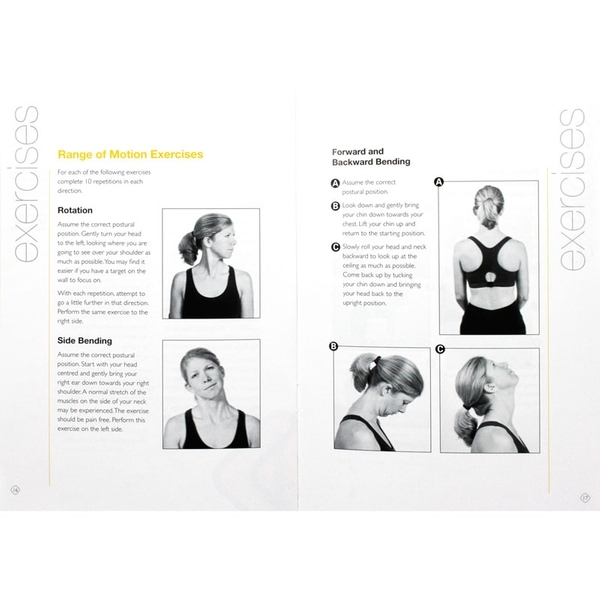 Knowledge and exercise that helps people understand whiplash, reduce their neck pain and assist in their whiplash treatment. Gwendolen Jull, PT, offers the knowhow and tips to put people who have suffered a whiplash injury on the road to recovery. 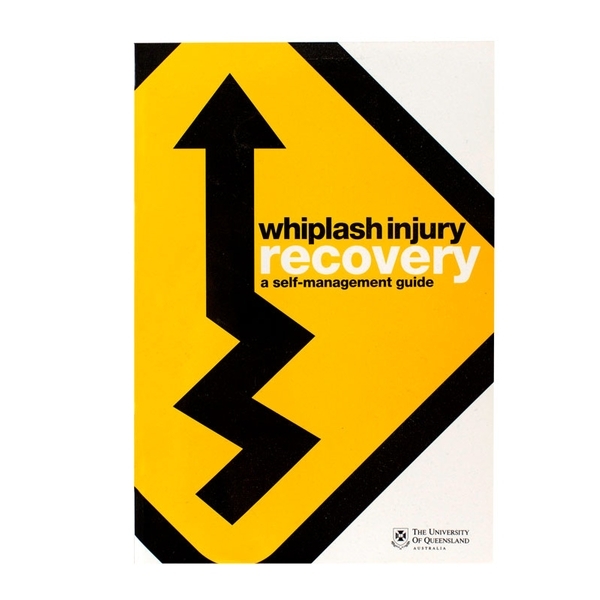 Whiplash Injury Recovery: A Self-Management Guide provides information about whiplash-associated disorders, an explanation of whiplash, an exercise program that has been proven to assist in reducing neck pain, and advice on how to manage your neck to prevent unneccessary strain. Written by Gwendolen Jull. Illustrated. Softcover booklet; 24 pages.